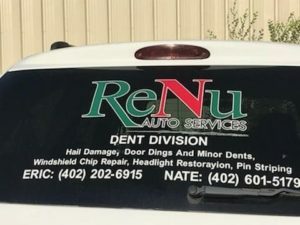 Paintless Dent Removal (PDR), is a collection of techniques for removing minor dents and dings from the body of a vehicle without the expense and time of refinishing the panel. The most common use for PDR is the repair of hail damage, door dings, minor body creases, and indentations. The most common methods of Paintless Dent Repair utilize metal rods and body picks to push the dents out from the inner side of the body panel being repaired. Also, glue may be used from the outside of the panel to pull the dents out. In either case, fine-tuning of the repair often involves “tapping” down the repair to remove small high spots, making the surface flat. Paintless Dent Repair may be used on both aluminum and steel panels. Paintless Dent Removal takes time to learn, since it’s more of an art than a specific set of skills. The ability to successfully remove dents and dings is learned through trial and error. An untrained individual can actually damage a dent if attempting a repair without the correct skills and knowledge. Always make sure to use a skillfully trained PDR technician. 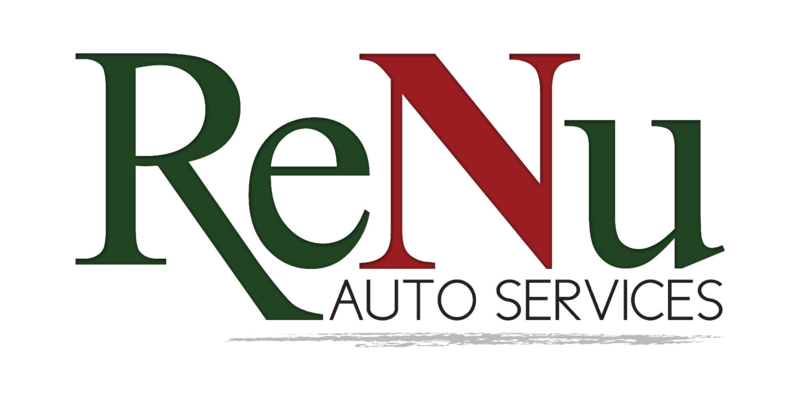 Call ReNu Auto Services, our PDR technicians are properly trained to the industry’s highest standards ensuring that we will save you time and money!